When the high-paced days of the Gold Reef City become too much, most Joburgers retreat to one (or a few) of the classy night-haunts the city offers. The stress of a hard day won’t last long with a glass of something great in one hand and an authentic cigar in the other. 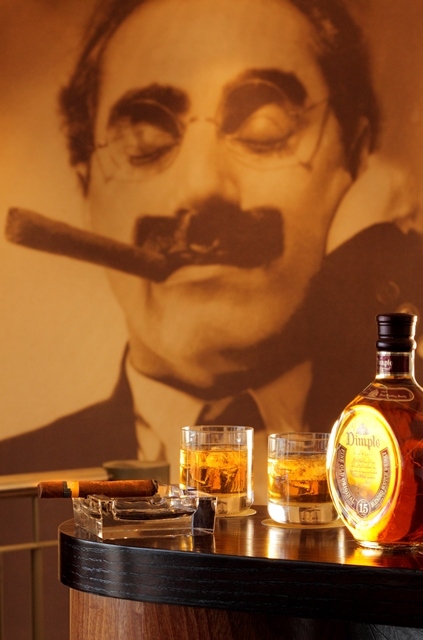 So whether you’re in Johannesburg on business or pleasure, be sure to visit some of these luxury haunts – the six best cigar bars in Joburg. Aruba Lounge is fast making a name for itself as the place to be from Thursday through Saturday. A suave hotspot with a famously delicious sushi and cocktail menu, Aruba Lounge also boasts top-notch cigars and, of course, incredible music. One of the best-known private lounges in Johannesburg, Envy boasts only the best of everything to its exclusive set of clientele. A world-class bar and cigar lounge play host to the cream of Johannesburg’s upper-class crop – all of whom are present by invite only. 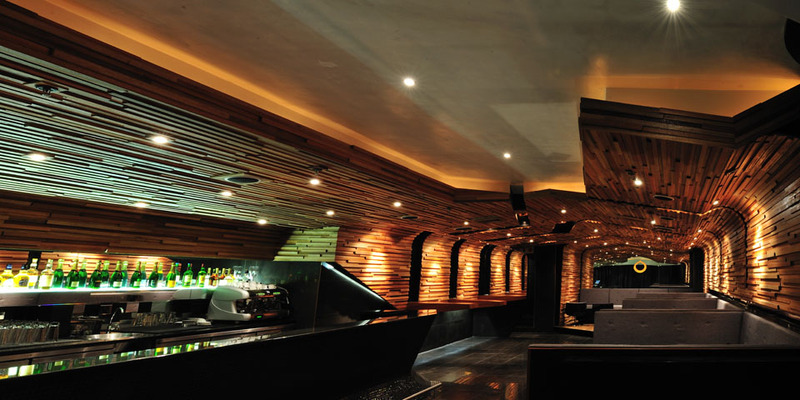 The Capital Moloko is the place to stay when out and about in Johannesburg, no matter whether it’s day or night. 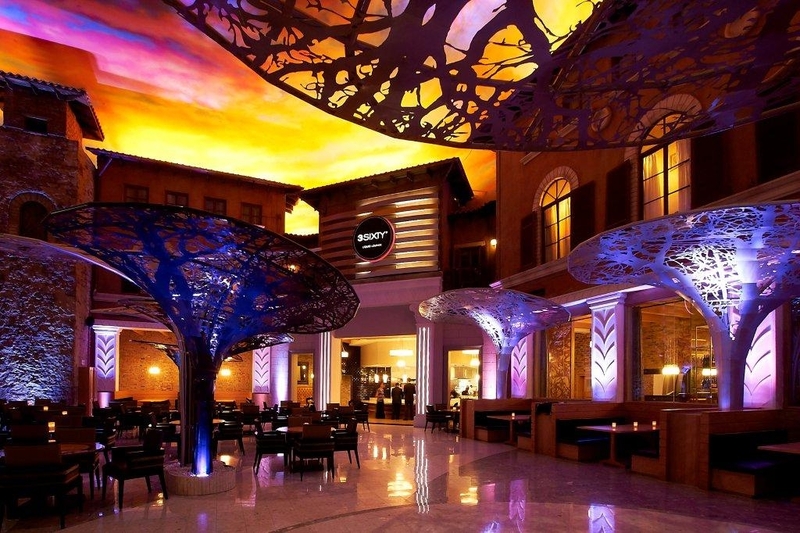 The restaurant, cocktail bar and cigar lounge are sure to tantalize all your senses, while simply a stone’s throw from your elegant hotel room. The caterpillar by day is transformed into a social butterfly of the night at the Cocoon Lounge in Sandton, also a private club for VIP-members only. A luxury selection of champagne and cocktails play nicely in hand with the premium selection available at the cigar lounge. Katzy’s is renowned for its jazz bar and wood-and-leather look. The atmosphere is reminiscent of what is now thought of as the “The Great Gatsby Era” – the opulent, decadent, Roaring Twenties. The 3SIXTY° Liquid Lounge is ideally placed on the lower floor of Montecasino and caters for liquor connoisseurs of all kinds. The stellar menu is uniquely paired with premium-style cocktails, and after-dinner cognac and cigars in the adjacent lounge are an absolute must for any high roller. No matter whether you’re in Sandton for business or pleasure – or what your poison of choice is – stop by one of these incredible cigar lounges for a night you’ll never forget. This place is so classy and beautiful. The good thing is that the luxury selection of champagne and cocktails play nicely in hand with the premium selection available at the cigar lounge.